Enterprise mobility is continually growing in mobile app development domain. The mobile-first strategy is in the to-do list of every company today in order to reach easily to the audience in an effective way. While mobile-first strategy has helped a number of companies to provide major offerings to the mobile app development companies, now the approach is going majorly towards mobile-only approach. In order to be more specific in their approaches, Mobile App Development Companies are now focusing on mobility evolution management. Now that smartphones are used more frequently, mobile phones along with enterprise apps can help companies get better leads from the users. The requirement is to get most out of the development approach. 2016 was the year of some of the great innovation wherein enterprise mobility grew exceptionally well. As the technology is growing in 2017, the year has already promised major innovations in the field of mobile app development. There is no denial from the fact that there has already been the penetration of the smartphones in the businesses today. Mobile apps are playing a major to let the users connect with the services and the mobility apps take them a step ahead. There was a major shift in the working culture when everything shifted from paper to the computers. Now that mobility is bringing a medium to the people to connect instantly to the businesses and the services, the users are making the most out of the same. Enterprise apps with the goodness of cloud apps offer quick and simple solution for a number of business concerns. The most important benefit comes with the fact that remote support becomes much easier. Additionally the work becomes more practical when the users can get the benefits easily and directly from the mobility solutions only. 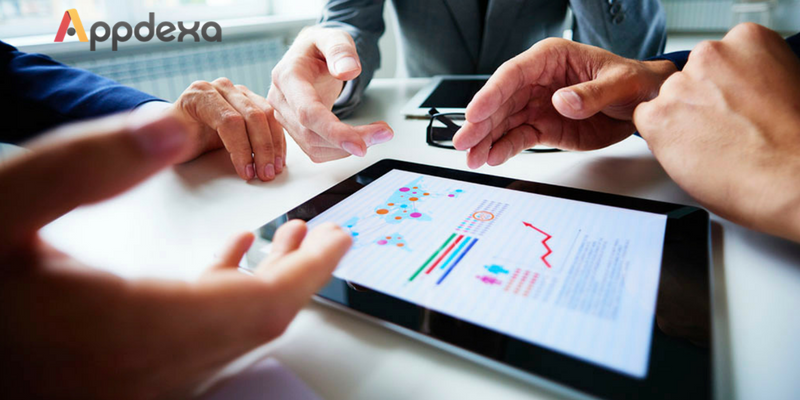 Because of the reason, mobile app companies are more than ever concerned for investing in the enterprise app solutions. The biggest advantage of shifting to the cloud computing is the storage capacity that apps get with this technique. In addition to this, cloud based solution in accordance with enterprise mobility solutions offers easy data synchronization facilities. Moreover, the app handling and data managing gets a bit easier, which is of course a benefit for the business. The future of Enterprise Apps is going to be more promising with AI in enterprise application. The techniques helps in embedding machine learning in the applications and because of this reason such apps get easy popularity. As SIRI, the intelligent Apple assistance has made its own place in the apps domain, enterprise mobility is sure to grow in this way also. Enterprise applications are the future of mobile application today. The Technology is one prominent and now a number of mobile app development companies are focusing on the same to get more business from the users. 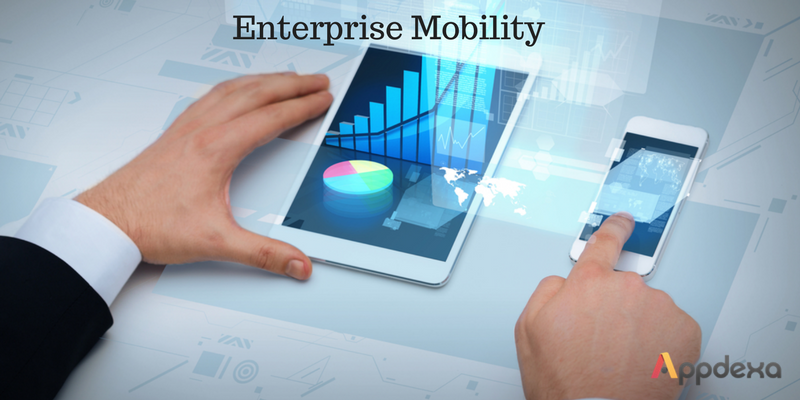 Thus, enterprise mobility promises for result-oriented services.